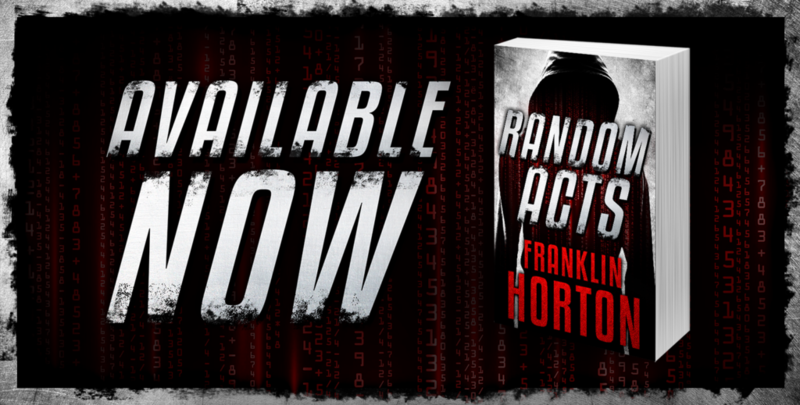 Author Steven Bird says Random Acts is the best book he’s read in 2018. Find out why. You’ll never, ever look at social media the same again. Could someone be using your profile pictures as their own? For what purpose? Most importantly, who might it lead to your doorstep. Teenager Amanda Castle was like a lot of people, posting pictures of her everyday life to a variety of social media sites. Not everyone who viewed her pictures was there to share in her experiences. One was there to steal her profile pictures. A terrorist in Frankfurt was desperate to please his leadership. He planned the perfect attack, one in which vulnerable people would be invited through social media to participate in a flash mob. There, the unwitting participants, thinking they were taking part in a random act of kindness, would find themselves engaged in a random act of terror. His ultimate plan: take the attack to America. Using Amanda’s pictures and the name CamaroChick19, the terrorist attempts to manipulate an unstable and socially-isolated young man named Victor into a position where he will be blamed for the attack. When the friendless Victor becomes obsessed with CamaroChick19, his tenuous grip on reality snaps and his life begins to violently unravel. Before the world closes in on him, Victor is determined to track down Amanda Castle and make her pay for everything that has gone sideways in his life.